Enhancements Facial Plastic Surgery and Laser Center, in Bethlehem Township, PA, offers a wide range of Medical, Surgical, and Laser procedures under the direction of Dr. Scott M. Sackman. Dr. Sackman is Board Certified in both Facial Plastic Surgery and Ear, Nose, and Throat Surgery. He has been in practice since 1984 and has performed thousands of surgical and laser procedures for the Face, Head, and Neck. Dr. Sackman has been using Surgical Lasers in his practice since they were first introduced in the early 1990's. Dr. Sackman's surgical skills extend to the full body, since he began his residency training as a trauma surgeon. He later focused his training on facial surgery as he found this to be the most artistic form of plastic surgery. Dr. Sackman's goal is to give you a completely natural-looking result. You should not look "over-operated." This is often accomplished by combining a series of small procedures, rather than performing a major operation. By following these guidelines your risks are lessened, your recovery is easier, and your procedures can be scheduled as your budget permits. Dr. Sackman performs most Facial Plastic Surgery and Laser procedures in his in-office facility under local anesthesia and/or IV sedation. There are no large hospital bills to pay! For "larger" procedures, Dr. Sackman is fully credentialed to perform your surgery under general anesthesia at several nearby hospitals. Kim is our problem solver. Since 2014 She has been the one to talk to if you have a question about a procedure or help with your follow-up instructions. 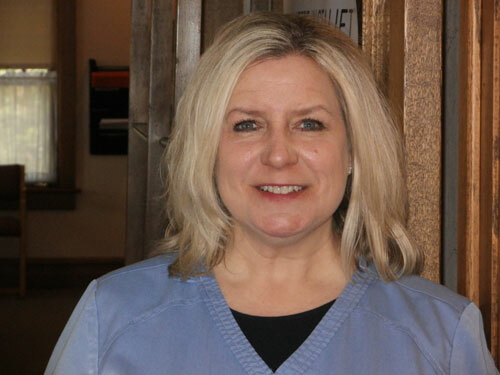 In addition, Kim does our skin treatments under Dr. Sackman’s direct supervision. 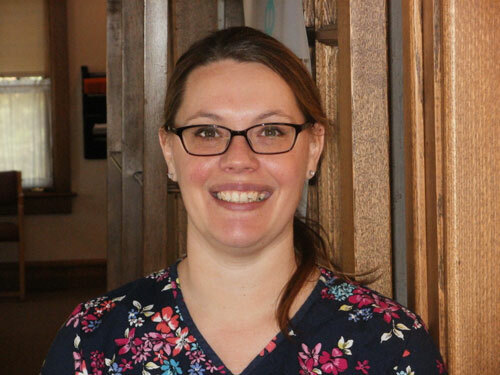 Jessica is our newest staff member, and has a wealth of experience, having worked in Lehigh Valley medical offices for the past 20 years. She has great customer service skills and front office knowledge. We are happy to have Jessica on our team. Dr. Sackman is not only friendly and courteous but, he also is very knowledgeable and takes his time in examining and advising his patients. He's also very detailed with his instructions to his patients and takes his time not only to write them but also to make sure his patients understand thoroughly. My husband had a Sinus surgery done by him and it was miraculously done. Pain was minimal, no swelling, even able to breathe through his nostrils same day after surgery once gauze was removed. Remarkable! Unhappy with results from another surgeon? Injections gone wrong? Dr. Sackman is experienced in correcting or camouflaging mistakes. Don't live with it, fix it!